Many I am sure will ask but how can this be possible, well I have no doubt this is possible when you actually study what is in an item you are about to put into your mouth. I try to make our own cakes and biscuits with my children to give them an understanding of what goes in to the item they are eating but Istrongly believe it is time the food companies took responsibility and made changes to their products to protect the health of the nation. It’s wonderful to hear such great feedback for Terese’s FitKid sessions. She is doing a fantastic job of helping the children of Kent stay Fit and Healthy. I would like to offer my sincere thanks to Terese at FitKid for her work at Riverside Children’s centre over the summer holidays.Terese came each Tuesday for four weeks, for an hour session each week. She was very flexible when we asked if we could have a different type of active session which would fit in with our planned themed activities each week. The activities which were provided were fun, interactive and always varied. children of all ages were engaged into this session and held concentration for the majority of it, even though many are very young. The parachute games and ideas were fantastic and many of the parents commented on how well planned these sessions were. This was a great way of promoting healthier lifestyles in our sessions and have provided families with ideas which they can take home to use with their children. The feedback we had from parents and children were all very positive and many have said they would like to have the opportunity to join in with this type of activity in the future. I would especially like to commend Terese on her efforts as the weather was very hot and with such an active session she never stopped working hard and running about with the children. FitKid is in the final stages of speaking with new partners to enable our franchise opportunity to be run in different locations in the world. We have substantial interest from companies and individuals who wish to run our franchise operation in their communities and it is personally exciting to help children world wide be active in a fun FitKid physical activity session. 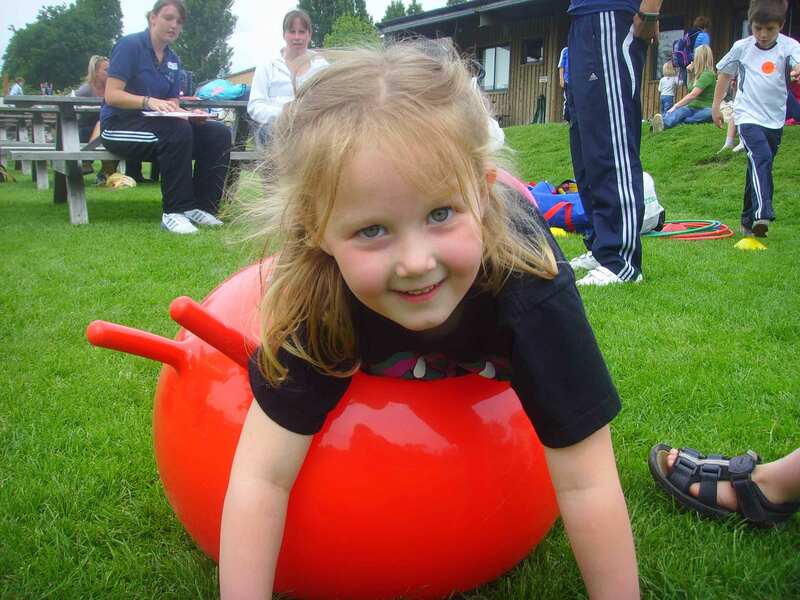 Alec who is our franchisee based in Birmingham, offers LazyTown Sports Club sessions within a local nursery. Today the manager has told him that the nursery have just been awarded a healthy lifestyle award partly due to the LazyTown Sports Club classes. Alec has been invited to go along with them and a few of their children to pick up their award at Birmingham City Football Club. The nursery are very pleased about the fantastic work undertaken by Alec. 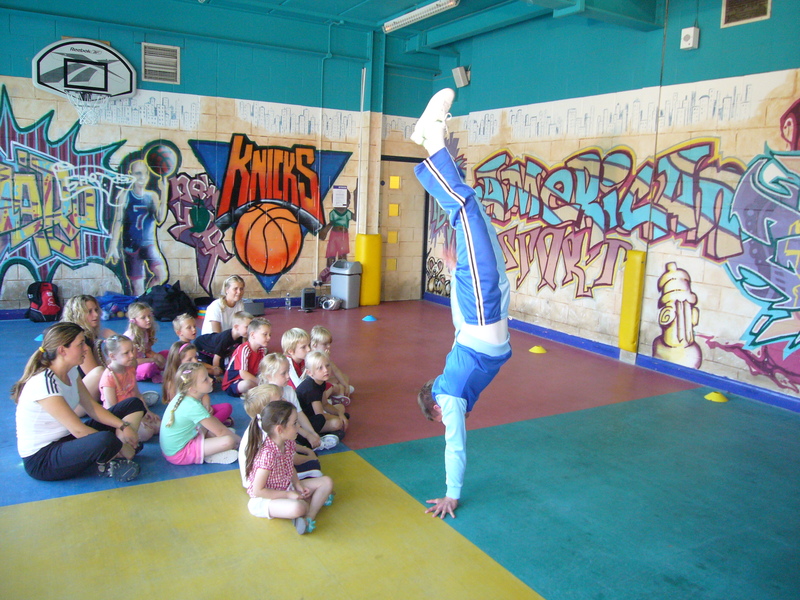 LazyTown Sports Club recently went to Hadlow Children’s Centre in Tonbridge, Kent and ran a session for the local children as part of their half term activities. Terese will be starting sessions with the centre in April and looks forward to working with them to encourage the children in the local community to get moving. 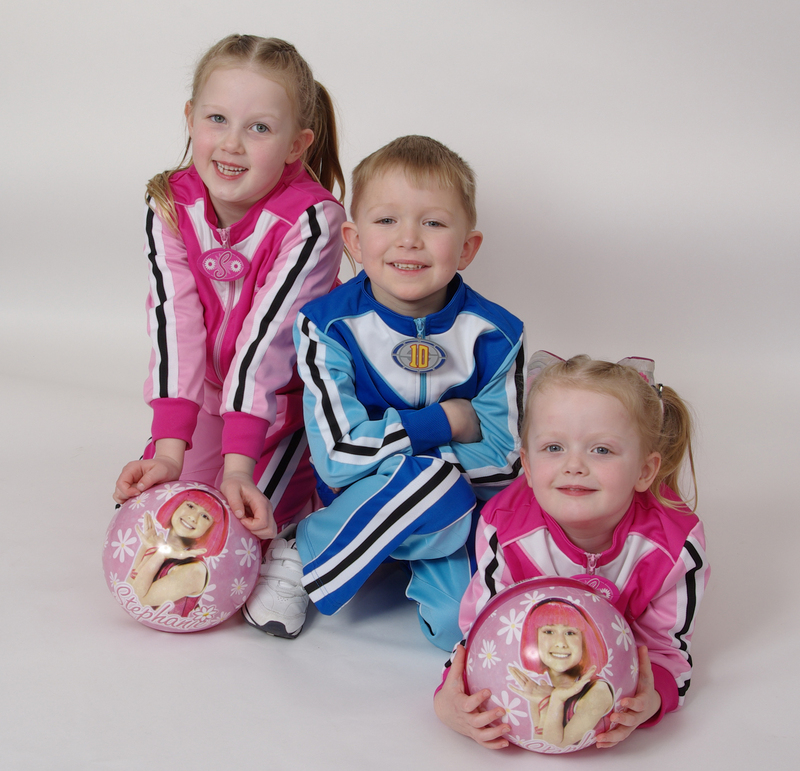 Karina has had a record number of children through the LazyTown Sports Club virtual doors yesterday. The day started early with her arrival at Sundorne Infants School for a 15 minute Wake Up and Shake Up session. All 250 children in Reception, Yr 1 and Yr 2 had been told that the ‘LazyTown Lady’ was coming to the school. She then found out that the Hall had a maximum capacity for about 80. There was no way that she was going to let any of those children down so… that was 3 back to back Wake Up and Shake Up sessions first thing in the morning and 250 very happy smiley children (what a rush). Next she shot (driving very carefully!) to her Nursery session to run her weekly session with 25 little pre-school smiley faces. Then she traveled to Meole Brace Primary for an after school club with 30 energetic and lively 4-6 yr olds. In total she motivated over 300 kids to get active with the LazyTown Sports Club…… the challenge is on…. next week she is aiming for more. It’s twice in a week that I have received a message from Adele, my franchisee in Grimsby to tell me the media are coming out to her classes to report on her exciting activities. Last week she made the front page, so let’s see what tomorrows visit brings for Adele. It is so exciting to spread the word about the great activities. If you know anyone who is interesting in reporting on our activities to help reduce childhood obesity, please contact me.